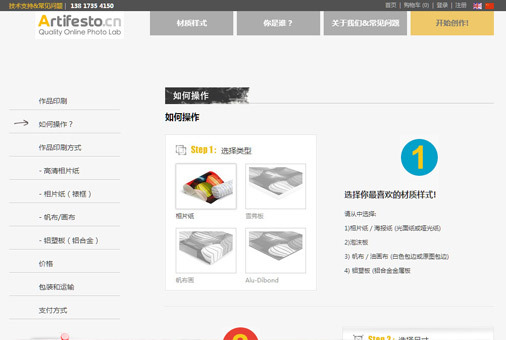 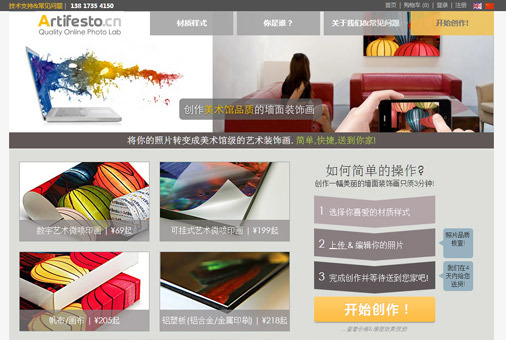 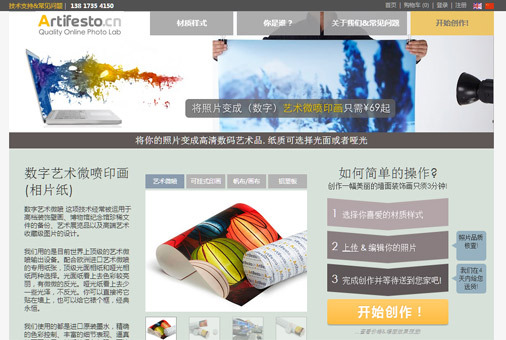 Artifesto offers high quality art prints online from Shanghai targeted at all of China. 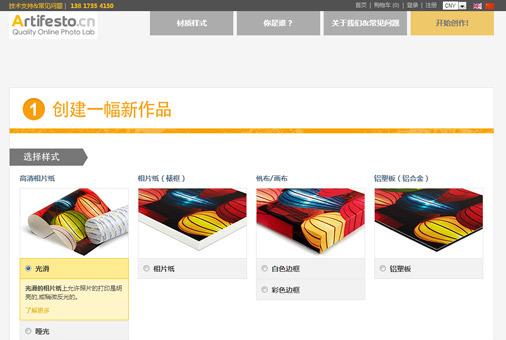 The problem is their personalization process suffered from poor usability. 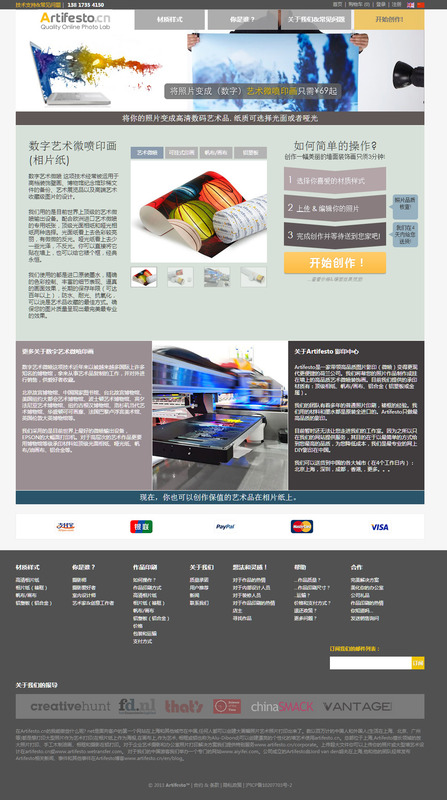 It wasn't easy to follow the process and key pricing information was not available to users until very late in the flow. 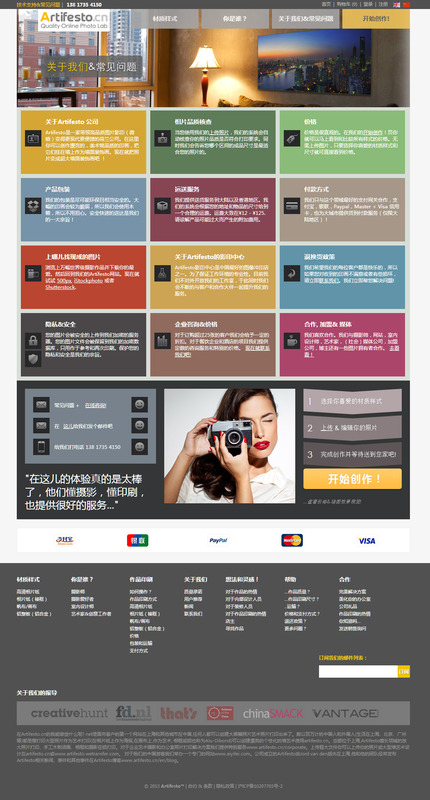 We developed a new process based on their Magento ecommerce site, and changed all the logic of the upload function of the customization process. 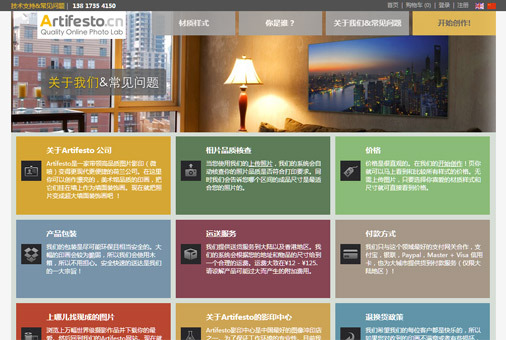 Now users can upload their photos more smoothly and see the price right from the home page.